I invite you to become the expert on you! Let me help you discover ways to move and think and feel better than you have for years. 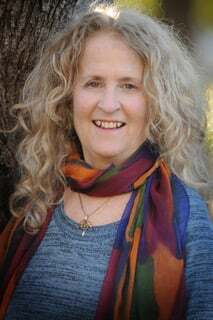 As an experienced Feldenkrais® Practitioner, I can guide you so that you can discover your own strength and physical well being, and recognize the blindspots which hold you back from living the life you want. You will move better, function the way you want and will be on the path to finding your own personal good health and happiness. This work has contributed to reigniting my passion for life. This is what I’d love to share with you whether you have Parkinson’s Disease, Multiple Sclerosis or are simply a Baby Boomer who wants to feel revitalized. Check out this informative article where I talk about how very beneficial the Feldenkrais Method is for those with MS: Can the Feldenkrais Method Help With Multiple Sclerosis? I can help you move with grace and ease, feel stronger and more like yourself, and be able to do activities that you did 20 years ago. 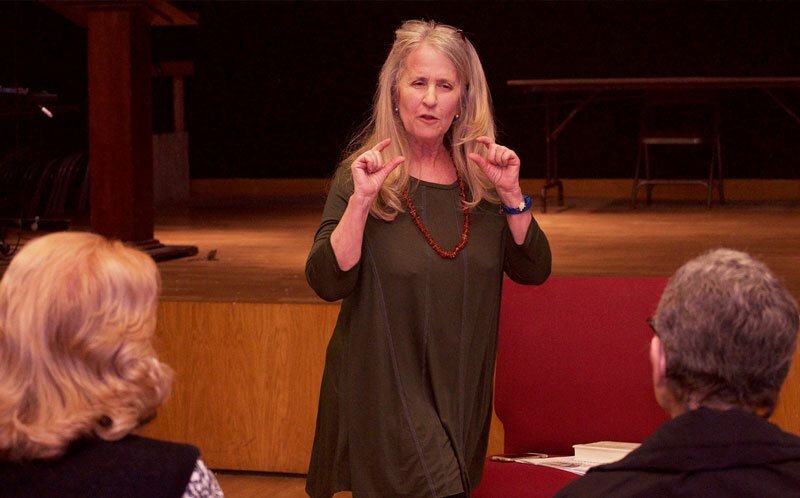 This snippet from the Feldenkrais Awareness Summit explores the importance of movement and awareness in taking charge even with multiple sclerosis (MS). The full interview and 25 other interviews are available at futurelifenow-online.com. This was a great “Fear The Floor’ class I taught recently which I will be running as a Workshop this year. Find out more about how you can learn to move better. I hold two weekly classes. Tuesday’s classes are for those who want to explore deeper into themselves and how they move. 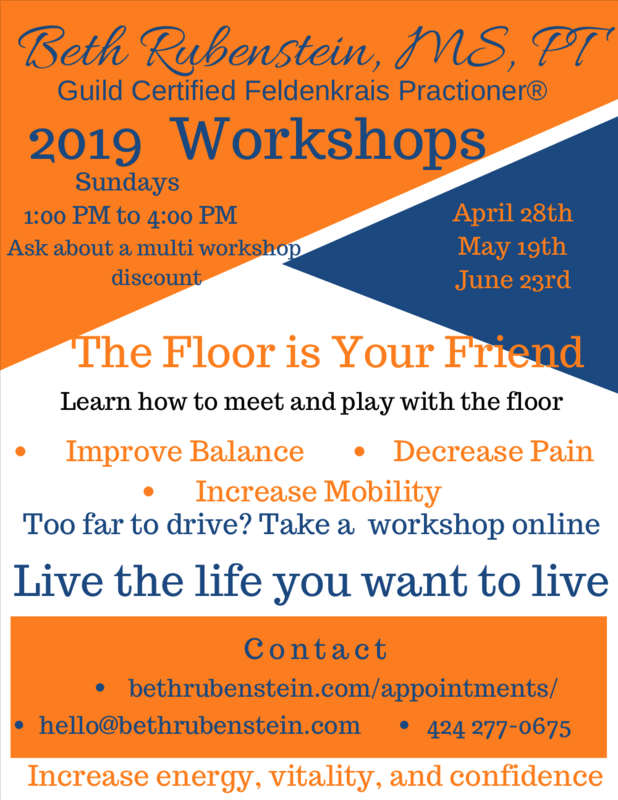 Wednesday’s classes are for those with less experience with the Feldenkrais Method®, or who have problems with pain, balance, or who would like to begin an exploration into easier movement. Baby Boomers regaining, reclaiming and relying on our own authority and living with vitality! Do you hear yourself saying any of these things? The Feldenkrais Method® is a gentle, respectful way for people to learn – through movement – how to function in a more efficient and less painful way. I have been a Feldenrais Practitioner for 25 years. Lessons are generally in a class setting or individually. Students explore movement sequences according to the verbal directions of the teacher/practitioner. As a student, you discover how you do the movements and notice the quality of changes in your body, your self. You learn to relax and to abandon habitual patterns. Through the subtle ATM movements, you learn to expand options for new ways of moving while increasing sensitivity and improving sensitivity. Awareness Through Movement® classes are ongoing in 6 week sessions. Attention to how you move can lead to increased activity and health. This is a one-on-one session to help your improve how you function daily. My workshops help to engage your brain and body and maximize ease of movement and vitality. Beth Rubenstein, M.S., P.T. Feldenkrais Method plans to go live. Beth Rubenstein, M.S., P.T. Feldenkrais Method shared a post. Where in Australia? Michael lives in Sydney. Another reason to take my workshop on 4/28.....interested? You two ladies don’t want that to be you!